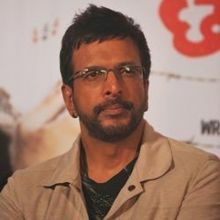 Jaaved Jaaferi born 4 December 1963) is an Indian actor, voice actor, dancer, comedian, impressionist known for his work in several Bollywood films and Indian television shows. His father is the famous comedian Jagdeep. He anchored the show Videocon Flashback with distinctive brilliance. His deadpan expressions and bilingual puns gave him a formidable fan following. 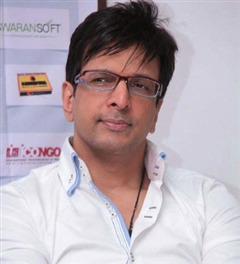 Another notable contribution by Jaffrey is his performance as an anchor to the top-of-the-charts song programme, Timex Timepass, in which he shifted between the caricatures of characters. 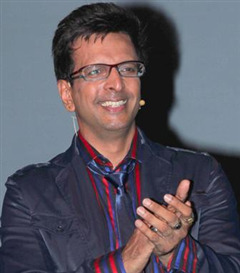 He won his first IIFA Award for best comic role in Salaam Namaste in 2006. He hosts the dance competition show Boogie Woogie on Sony Entertainment Television Asia with his brother Naved Jaffery and friend Ravi Behl. 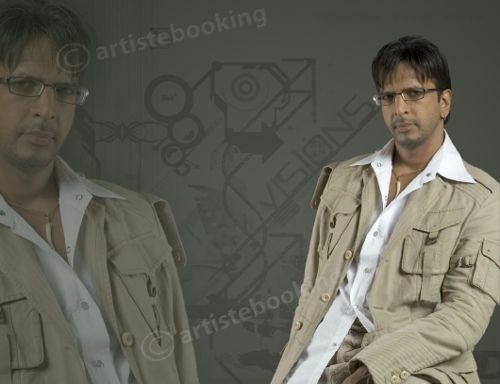 Why Book Javed Jaffrey Through ArtiseBooking?